Just a reminder that today (and every Friday) is Mega Swagbucks Day! Swagbucks is a search engine that rewards you with Swagbucks periodically when you search. These Swagbucks will add up and then you can redeem them for awesome prizes and gift cards. Its free to sign up and use Swagbucks, sign up HERE. 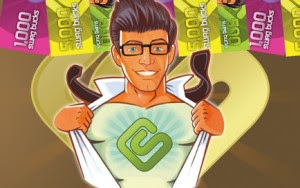 Today is Mega Swagbucks day meaning can earn 10, 20, 30, etc swagbucks. In case you are still a skeptic, I cashed in swagbucks earlier this month and got a coffee maker for my husband. FREE! It seems like if you use swagbucks on a semi frequent basis, you receive about $10 in credit per month on average. Great way to earn and save for some extra Christmas cash. You can expect THREE coupon inserts in Sunday's paper-one Smartsource, one Redplum, one P&G. Some areas may also receive an additional Target Unilever insert. Coupons and inserts do vary by region. 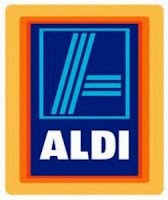 For a complete list of coupons, go HERE. Wow, the deals keep rolling out today! TODAY ONLY, Plumdistrict is offering $10 off any purchase. You can use it towards any online deal, or use it to get a FREE one year subscription to Family Fun magazine! 1) Sign up for Plum District HERE or log in. 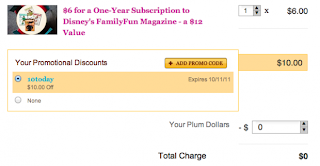 2) Add the one year subscription to Family Fun magazine to your cart. 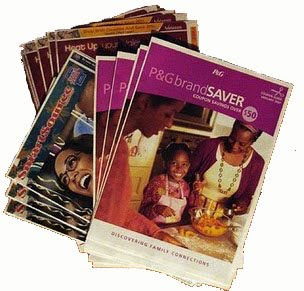 P&G Brand Sampler just released a bunch of samples and high value coupons. Get free Herbal Essences and Crest samples along with a bunch of high value coupons. Go HERE to put in your order. Go HERE to print off a $1.00 coupon for the Zoo Goes Boo at John Ball Zoo. Coupon is good only for FRIDAY admission. The Grand Rapids Children's Museum will be hosting their annual Harvest Party. Join us on October 27th, from 5:30 to 7:30pm at the museum for a night of costumes, treats, fall-themed activities, and lots of playing!! Admission is $1.50 per person, kids under 1 are free. Come join us! If by chance you are in Holland TODAY, check out Quality Car Wash! Come out to this family-friendly festival! Visitors will get to make scarecrows, hand-dipped candles, paint pumpkins, make rope, and press their own apples to make cider. There will be horse-drawn wagon rides, old-fashioned toys to play with, farm animals, wildlife, feather extensions, and cake walks. All the historical buildings will be open with interpreters, vendors selling handmade products, and there will be local musicians providing live music. 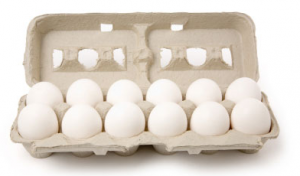 Go HERE to print a $.55/2 1 dozen eggs coupon. This coupon is good for ANY brand of eggs. Check your Sunday (10/9) Smartsource insert from your local newspaper. There should be a coupon in it for a FREE Dr. Pepper 10 2 Liter Bottle. The Grand Rapids Press did have this coupon-FREE pop! Looking for a fun and free family activity this weekend? Check out Arts & Eats: A back roads tour of art, food and farms! Take the family on a back roads art, food and farm tour of SW Michigan this Saturday and Sunday, October 15 – 16. Explore farms, visit artists’ studios, and enjoy Michigan produce at area restaurants. Go HERE for more information. You will find a map and guide as well as a list of all participants. This is why I coupon! If you haven't checked out Rite Aid this week, you have two days left to score great deals on makeup and shampoo! Meijer also has a few rockin' deals on Suave as well! Sales end Saturday! 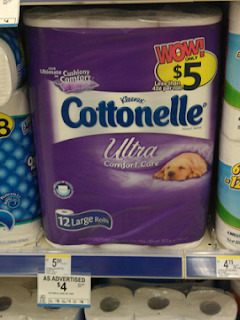 Walgreens has a great deal on Cottenelle valid 10/7-10/31! $1.75 each $.15 per roll! Thats a stock up price! Additional Suave and Dove deals at Meijer this week! Time to stock up on shampoo and conditioner!!! 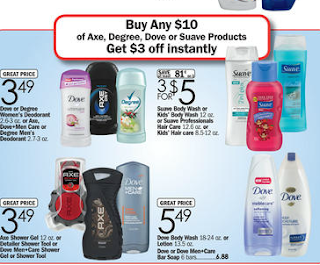 Buy $10 or more of DOVE, DEGREE, SUAVE or AXE products, Save $3 instantly at checkout. 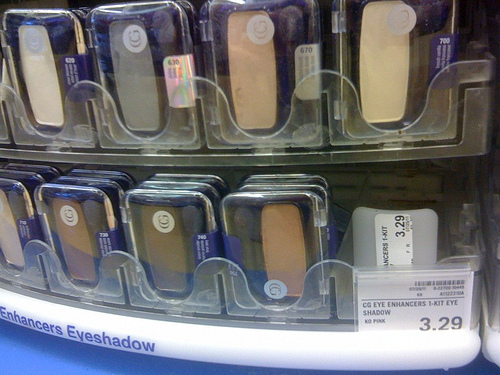 Also, check out the Cover Girl makeup at Meijer this week and score FREE blush or eye shadow! 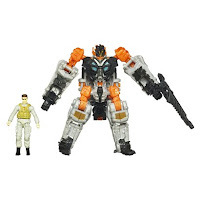 Here is a fun FREE Christmas stocking stuffer using a Target mobile coupon. New to mobile coupons? Go HERE to sign up. Check out Rite Aid this week! If you've never shopped at Rite Aid, this is a fantastic week to start. Lots of free items after +UP rewards, which you can roll towards another transaction, increasing your savings. Check out the complete list of matchups HERE and create a shopping list or scenario that works for you. I try to keep my out of pocket low so I did 3 transactions based on my shopping needs. There are lots of different scenarios you can create this week. $12.50 in +Up rewards left to spend! -CAT- Buy $10 or more of Clorox, 409, or Pine-Sol Products, receive a $2 custom coupon valid on your next order.